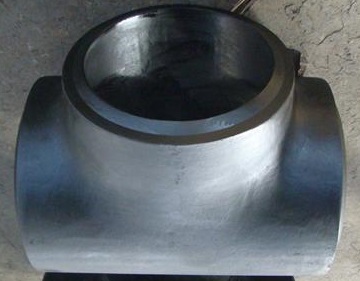 Straight tee 20″ SCH80, MSS SP 75 WPHY-56. Drawing of MSS SP 75 straight tees. 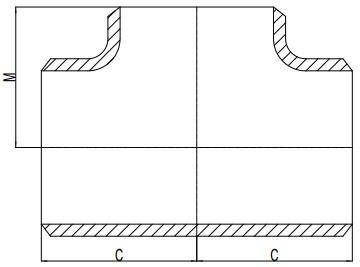 Dimensions of MSS SP75 Straight Tees, in.